Infinity Sound recently completed the audio and video integration in the beautiful San Angelo City Hall Auditorium. 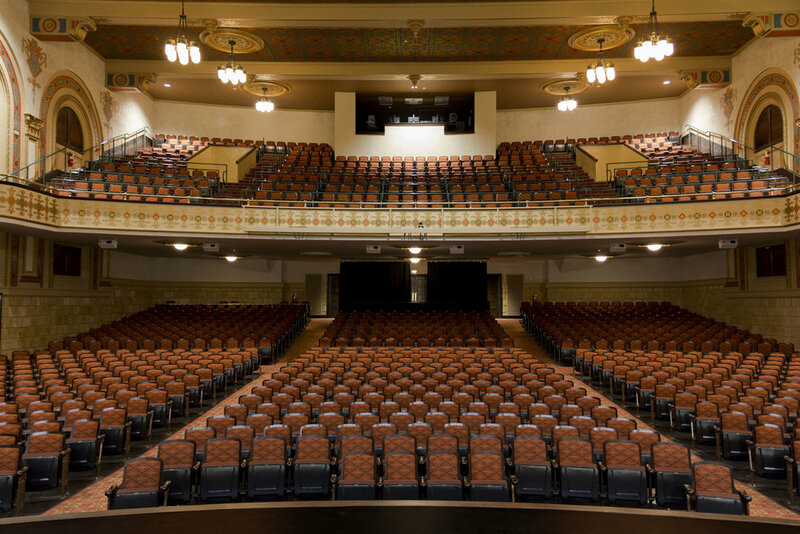 We had the privilege of working alongside the City of San Angelo Texas, Killis Almond Architects, P.C., consultant Hank Lam, and Lee Lewis Construction, Inc. to restore the auditorium to its former glory. 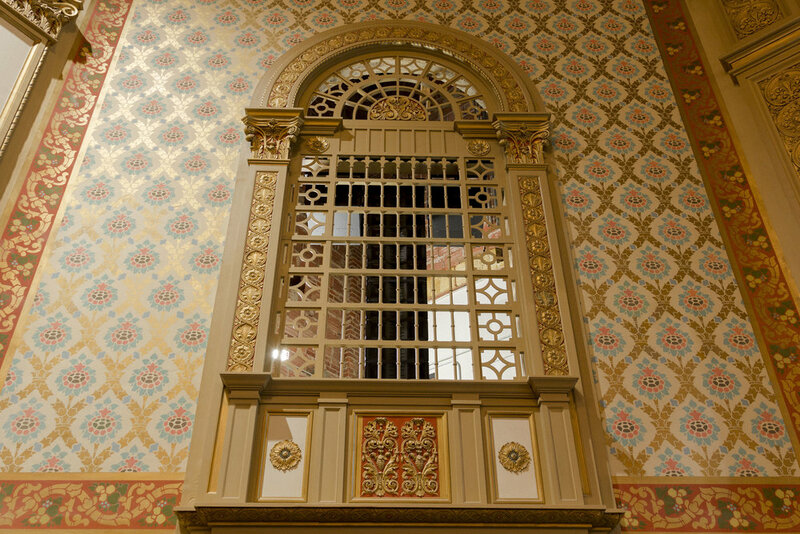 Built in the early 1920's, the ornate space within City Hall, 72 W. College Ave., has hosted an amazing array of talent since 1928, including a young Elvis Presley, humorist Will Rogers, bluegrass sensation Alison Krauss and comedian George Lopez. It is also the home to the San Angelo Symphony and San Angelo Civic Ballet's annual performances of "The Nutcracker." Now, with a professional AV system, San Angelo City Hall Auditorium will be able to host a variety of performing artists at the local and national level. See more of what we can do for you.